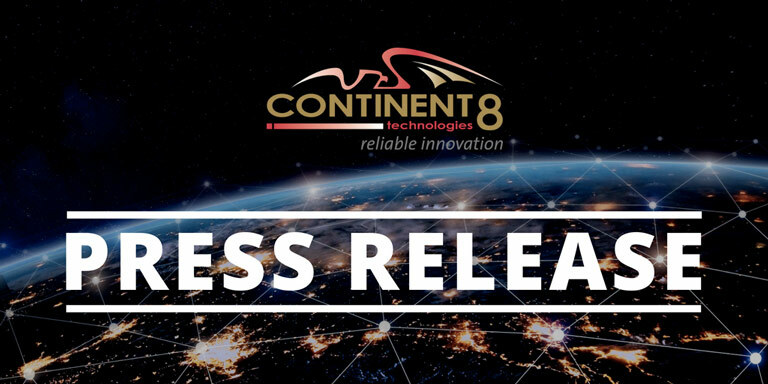 Fort Lauderdale, FL – April 15, 2019 –Continent 8 Technologies, the award-winning, multi-jurisdictional global data solutions provider, has been authorized by the PGCB (Pennsylvania Gaming Control Board) to provide co-location, data warehousing and managed network services to online gaming operators. Continent 8, as part of its commitment to the ever-expanding US online gambling market, will be opening up operations in advance of every regulated state going live. Clients that work with Continent 8 Technologies gain immediate access to a global network of industry leading services, deep and unparalleled experience in the gaming sector, and multi-state connectivity that currently includes Mississippi, Nevada, New Jersey, Pennsylvania, and West Virginia. Continent 8’s seamless suite of hosting, security, and network managed services is ideal for those entering the US sports betting market and planning further growth as the landscape evolves. Continent 8 is an award-winning, multi-jurisdictional global network solutions provider that connects, manages, and secures the world’s most valuable information. Its advanced data centres and high-quality networks support critical online operations in both private and public-sector organisations in over 40 locations across Europe, Asia, and the Americas. For more information visit www.continent8.com.